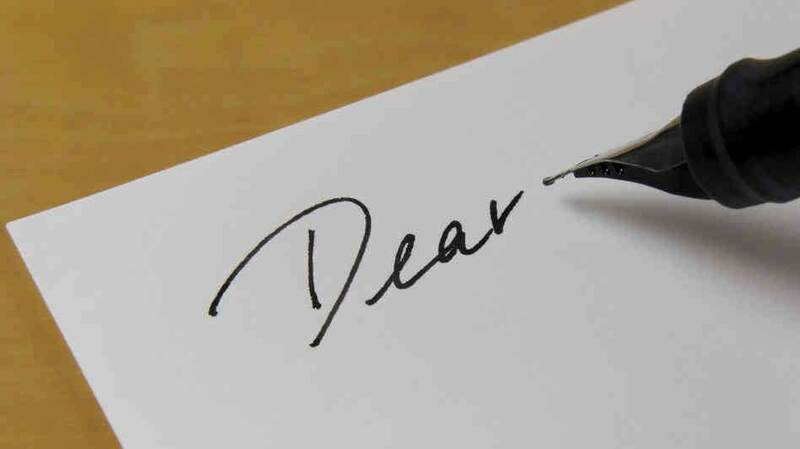 I am writing to you from my heart, and I truly hope you will listen closely. I went the first fifty, yes, FIFTY years of my life NOT knowing I’m autistic! Oh, I knew my entire life that I was different and never fit in. I encountered one obstacle after another, struggled, yet overcame them. I never had ANY intervention like psychologists, occupational therapists, IEP’s, BCBA’s, medications, NOTHING! Yet, I accomplished many things that others only dream of. So how was I able to do it all without any kind of intervention? The answer to that is my mom. She was my support system, my best friend, and coached me along through it all. One of my biggest accomplishments was earning my Master of Science in Nurse Anesthesia from Columbia University in 1988 and then starting my full-time career ever since as a Certified Registered Nurse Anesthetist. I also became an internationally published military aviation photojournalist and got to fly in an F-15 fighter jet! I also used to ride horses in show jumping competition over six-foot-high fences! All this and I didn’t know I’m autistic! I learned of being autistic only by chance, after a co-worker’s son was diagnosed. Here is the Dedication I wrote to my mom in my first book, my memoir, which I wrote right after getting diagnosed at age fifty, ASPERGER’S SYNDROME: When Life Hands You Lemons, Make Lemonade. My mom died exactly three years ago on August 9, 2013. There are no words I can use to describe the loss I still feel from her absence. In fact, they say that time heals all wounds, but that’s not quite true. I miss her even more now. There are so many things I want to tell her, not only that I found my soul mate, Abraham, and had the first-ever All-Autistic Wedding, but that now we are working hard to help change the world’s view of autism, and I’m striving to revolutionize health care for autistic individuals. I’m using my 27 years as a healthcare professional AND my autism to educate healthcare providers on autism and ways to provide the best care possible. My mom empowered me to be able to do all of these things. This clearly shows you, my dear parent, the power YOU can have on your child. By providing them emotional support, you are providing the most powerful gift on earth. I approach each day with my mom’s words of encouragement in my mind, and they are always loud and clear. Even though she’s not here physically, her wisdom is still guiding me, helping me reach my goals. When your autistic child grows up to become an adult, what they will remember the most is what their parent(s) did for them. Be their support system. Be their source of knowledge, and most of all, love them. They have gifts that you can nurture. They will make you proud. You must enable them to become independent and fly from the nest on their own. Even after they take flight, your love and support will always be with them on their journey. All opinions and recommendations in this article are the authors own and are not to be considered to be the opinions and recommendations of The Autism Society. Any products or services mentioned are not endorsed by The Autism Society. No advice provided here should be taken as professional medical advice.